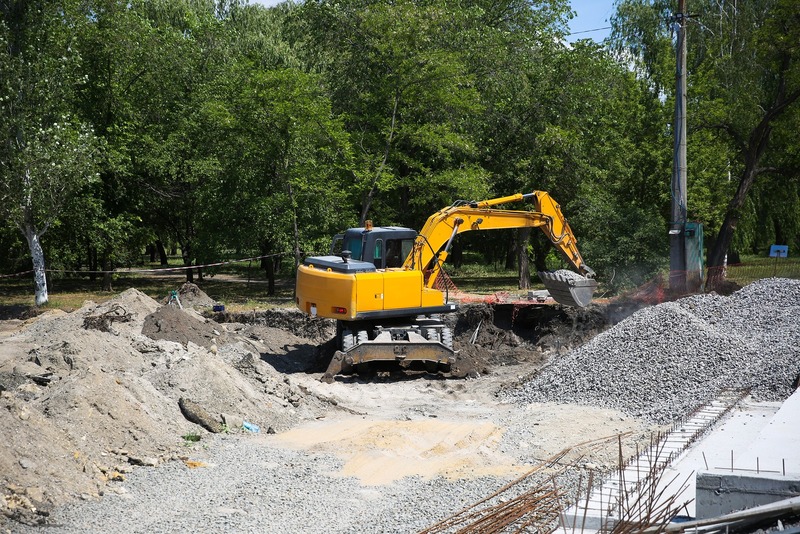 South Coast Surety has been providing Contractors with Contract Bond Support for over 2 decades. and most hazardous material bonds. Call our environmental contract bonding experts at 800-361-1720 to learn more! Or fill out the contact form below and one of our team will quickly reach out to discuss your business projects.